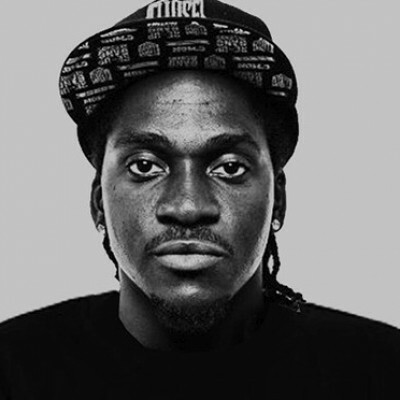 Listen: Pusha T - H.G.T.V. Video: Pusha T featuring The-Dream – M.F.T.R. Listen: Pusha T featuring The-Dream - M.F.T.R.